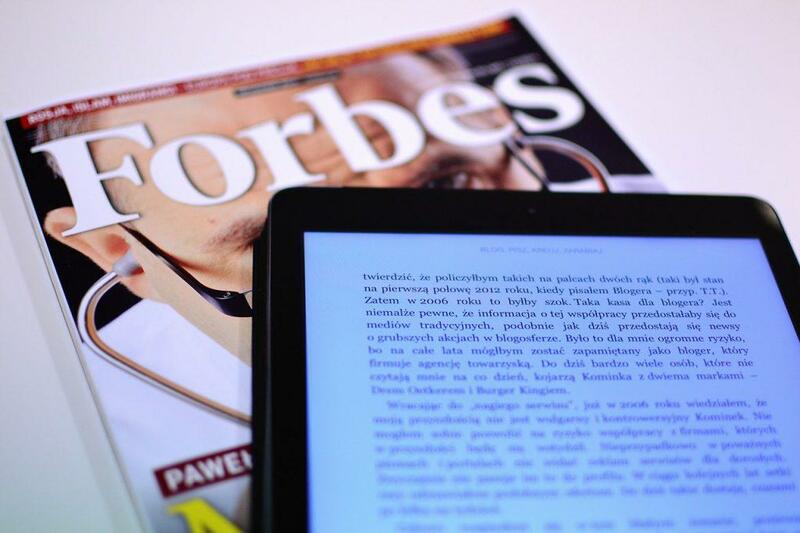 Forbes, the 100-year-old international business media giant, announced that it has partnered with Civil, the Blockchain based journalism platform, becoming the first major media company to experiment with publishing content on a Blockchain platform. Civil’s co-founder Matt Coolidge also confirmed this new partnership and called it a “major milestone” for Blockchain powered journalism. Coolidge stated that Forbes was integrating Civil’s software into its in-house content management system called Bertie. Once this is done, Forbes’ journalists will be able to upload their metadata (data related to who published an article and when) to Civil’s network and the Forbes website at the same time. 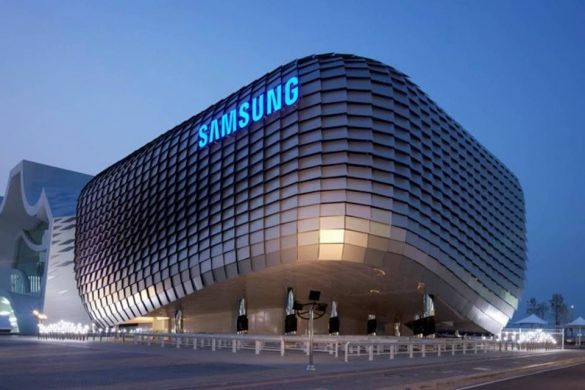 Forbes’ senior vice president of product and technology, Sarah Zalatimo stated that this partnership with Civil was going to allow the media giant to give “unprecedented transparency” in their content. The aim is that by publishing the metadata to Civil’s Blockchain, the author’s identity and credibility would be established. Additionally, a Civil “badge” would be attached to an article whose content had been recorded on the Blockchain. What this means is that content placed on the Blockchain cannot be tampered with, thereby ensuring the integrity of the story and the credibility of the author. 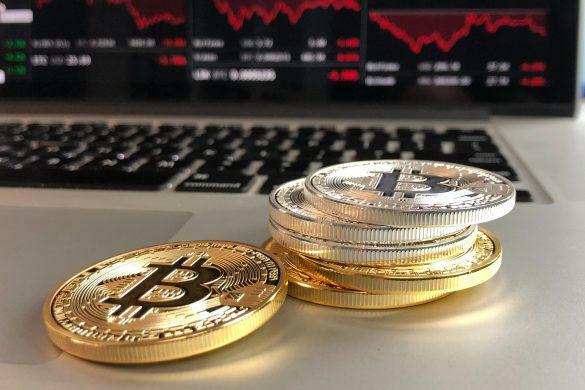 This process will initially apply only to cryptocurrency related articles, however, if the media giant feels that the experiment has been successful, then other articles will also be posted to the Civil Blockchain. Additionally, if this initiative works, then Forbes will extend Blockchain solutions to include its massive contributor network. The media giant is contemplating the use of smart contracts via which the publication’s authors will be able to upload their articles on to Bertie and also to platforms such as Medium and LinkedIn. Civil, which is backed by venture capitalists, considers itself to be the home of good journalism. The platform has already formed partnerships with over a dozen news agencies. The project has created a new token that aims to create the foundation of the economy that it is hoping with be the key to a new model of journalism that Civil has envisioned. News agencies, especially in local as well as regional markets have be struggling to stay afloat, trying desperately to keep cutbacks and layoffs down. If Civil and its media partners succeed in this new project, then these news agencies could have an alternative to struggling for ad revenue that the news industry is reliant on. 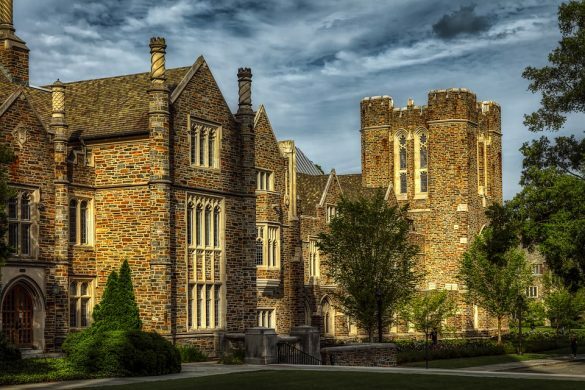 In the latest blockchain news, Duke University is making huge progress in the space. Apparently, the educational institution is looking to team up with blockchain firm called Citizens Reserve on an educational project. The goal is to help develop interest among students in the field of blockchain technology. 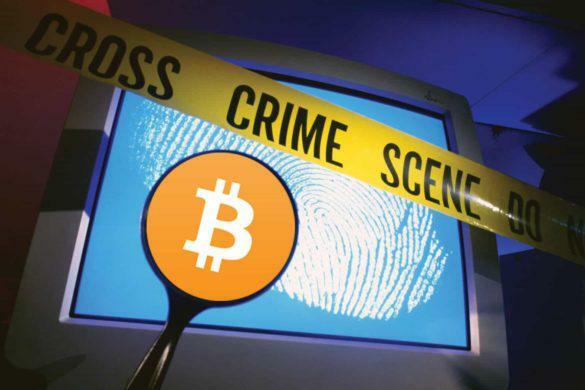 According to Lilita Infante, a special agent with the US Drug Enforcement Administration (DEA), criminal activity now only accounts for 10% of the total Bitcoin transactions that take place today.